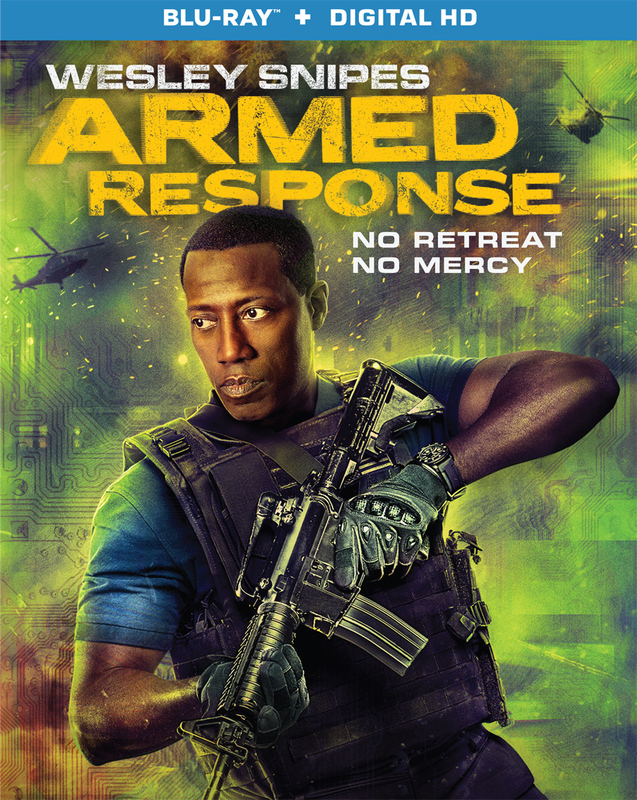 Lionsgate Home Entertainment has announced the date and released artwork for the action-thriller, Armed Response starring Wesley Snipes, Anne Heche and Seth Rollins. Click on the link below or image to the left to check out the features and artwork. 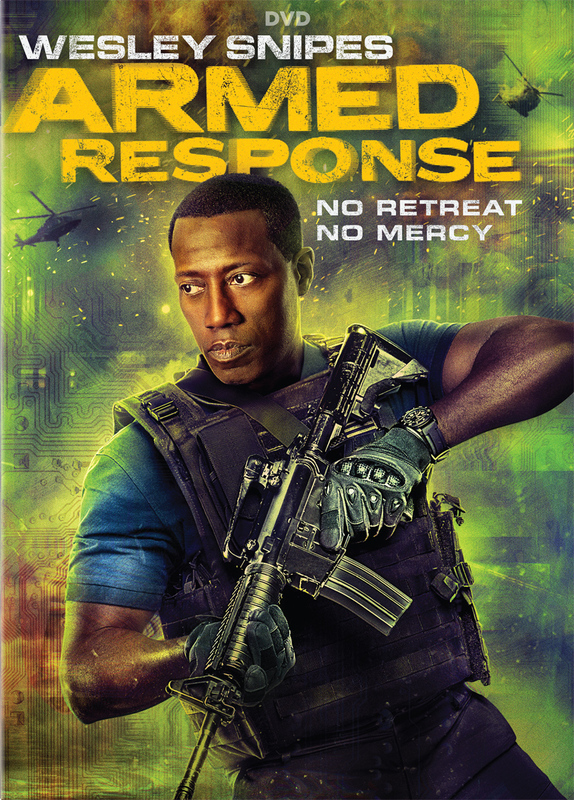 Lionsgate Home Entertainment has announced an October 10, 2017 release date for Armed Response. The Blu-ray will come with a 5.1 DTS-HD Master Audio track while the DVD will have the usual Dolby Digital 5.1 audio mix. The Blu-ray and DVD will retail for $21.99 and $19.98, respectively. Synopsis: A team of highly trained operatives find themselves trapped inside an isolated military compound after its artificial intelligence is suddenly shut down. The crew begins to experience strange and horrific phenomena as they attempt to uncover what killed the previous team.